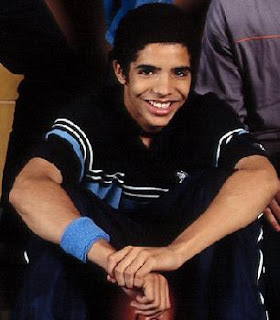 So did you watch Degrassi? I sure did, but now a lot of the actors from the original cast of Next Generation are slightly too old to be part of the Teen Soap. Some are pursuing other acting projects, and others are taking different creative paths. Aubrey Graham, who played Jimmy Brooks, the basketball star who was paralyzed from a gunshot, is now making a new name for himself. And that name is DRAKE! Aubrey is now going by his middle name, Drake, as he tackles the world of music. Drake is a rapper that is doing more than just okay. Some people are calling him the next FRESH PRINCE, and there was even a rumor that he was dating pop superstar, Rihanna. However, that claim is denied by both D + R. He is also a major associated act with Lil’ Wayne and even Jay-Z. Drake has more to back himself up than just hype. His single, “Best I ever had” has peaked at number 3 on the Billboard Top 100, which isn’t easy to do. And on the rap and r&b charts he made it to number 1. 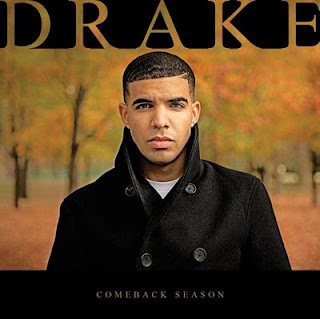 So it doesn’t look like Drake…or Aubrey….or Jimmy (as I know him) is going to fade anytime soon. Anyway, his full-length album, “Thank Me Later.” Will be released in late 2009. I don't normally listen to rap, but I might check this out.